One of the best ways to find out how well you’re serving your customers is to simply ask them. While this is a straightforward principle, it’s not always easy to do this in practice. You need to do this in a way that’s fast, convenient and as non-intrusive as possible. Smart Q&A is an app offered by ProTexting that makes it easy for you to ask any questions you want about your product, service, quality of support or anything else. Send messages out in a particular sequence or randomize them. For example, you could find out how people react to your product right after buying it and then again a week or two later. If you ever want to change the order of the questions, simply drag and drop the messages in the Questions section in the order you prefer. If you want to cancel or temporarily disable a certain question, you can do this at any point. This is useful if you offer certain products or services periodically or seasonally. 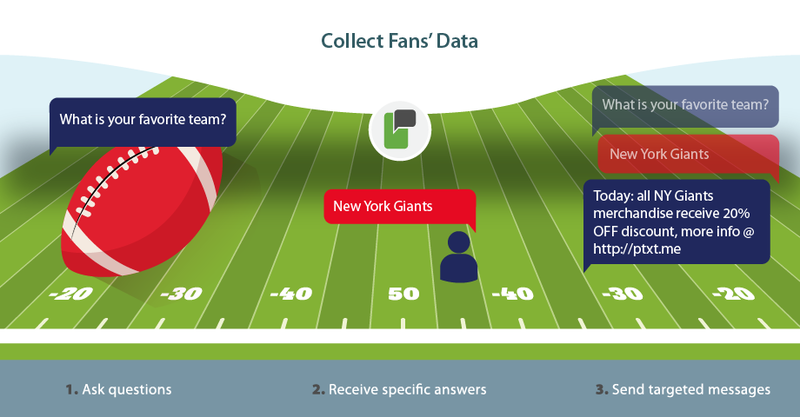 You have access to detailed analytics on who has answered your questions and how. This lets you identify patterns and recurring issues. One of the advantages of text message marketing is that it gives you a powerful way to engage with your customers. In addition to telling customers about your offers and events, it’s equally important to solicit feedback about your business. Based on the responses you get from Smart Q&A, you can make a variety of improvements. Find out what product features your customers like and don’t like. Get ideas for new products or service that would appeal to your customers. Help to build customer loyalty. Customers appreciate it when you show that you care about their opinions. Learn more about your customers. You can ask questions that provide you with valuable information about your customers, such as gender, age, occupation, interests and anything that’s relevant. You can use Smart Q&A to engage with your audience, find out more about them and gauge their reactions to your products and business. This is a convenient app that helps you make improvements and serve your customers more effectively in the future. In addition, you can integrate the app with Zapier or our API, and sync the data with any CRM system.